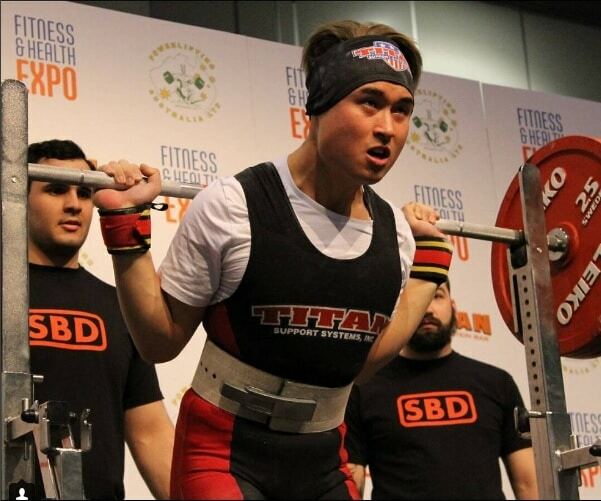 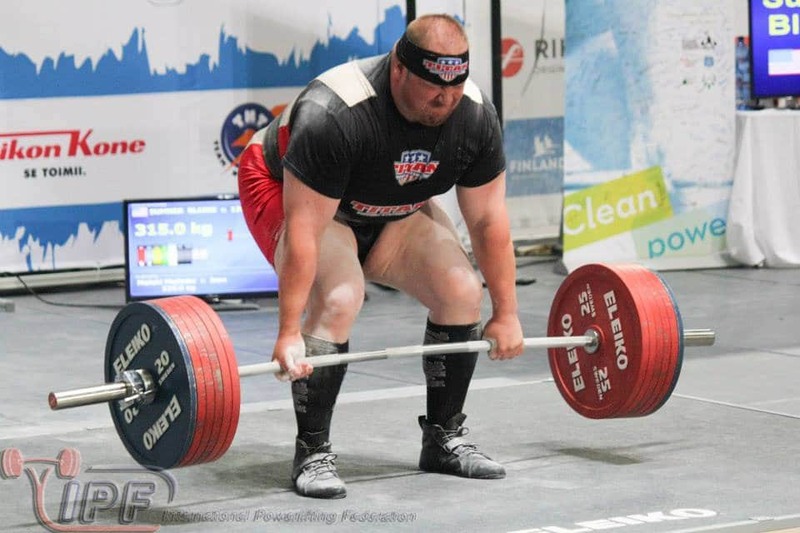 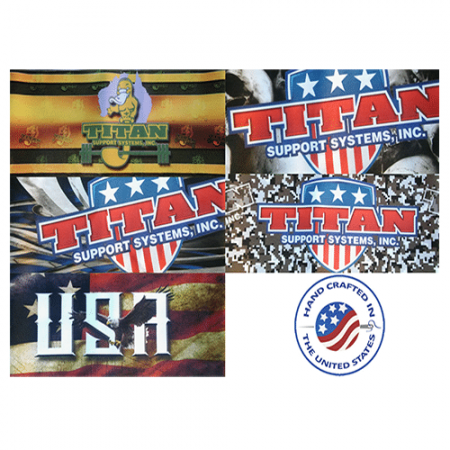 Titan headbands, made specifically for IPF World Champion and record holder Blaine Sumner! 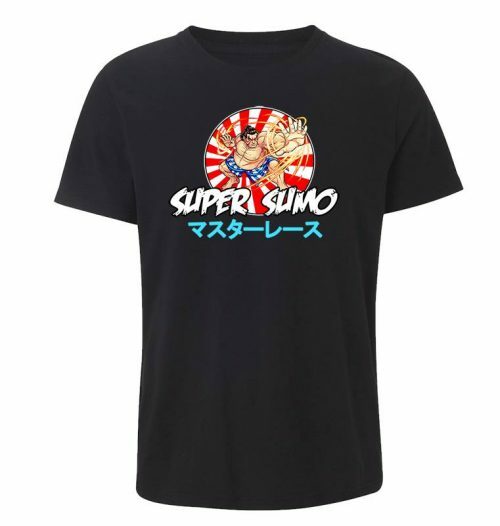 You too, can now own one of his favourite training and competition apparel items. 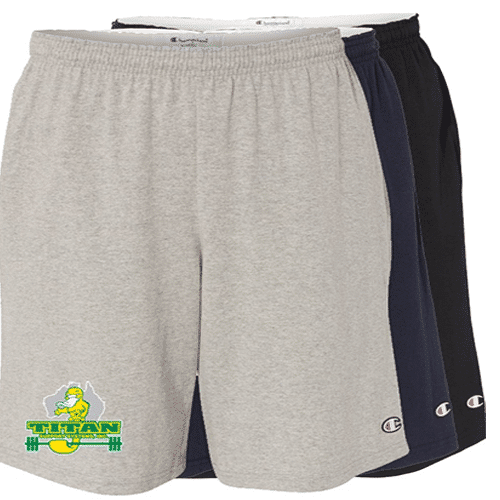 Made in Texas with the fine flex material. 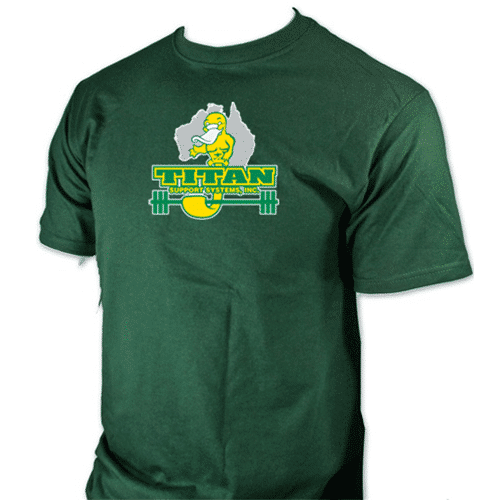 As featured by USA stalwart Blaine Sumner and Australian Powerlifter Neco Vo.